In a time when so many law firms are specialized, we take a contrary point of view. We believe in practicing law, not just one or two subsets of it. 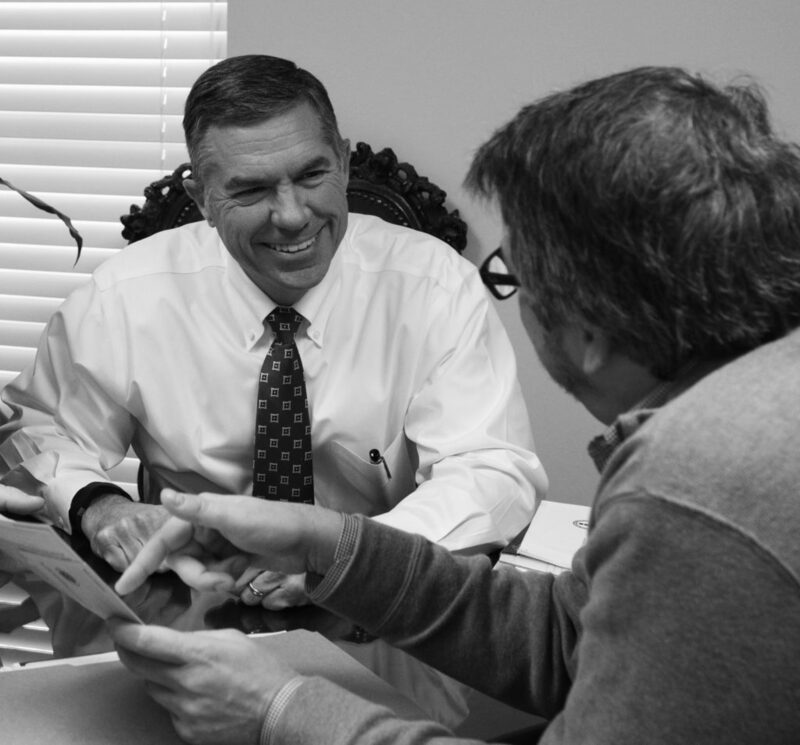 As a result, Jackson, Fikes and Brakefield has the knowledge and depth to take on almost any kind of case. Including yours. Just as importantly, we believe in pursuing your interests, no matter where it leads. While some firms seek to reach settlements in a conference room, we believe that every option – including going to trial – should be on the table. It’s not always the easiest path for us as lawyers, but long experience has proven that it’s the best path for those who hire us. So when you call us, you call on more than an assortment of attorneys. You call on expertise in just about every arena of law, along with the tenacity needed to secure results – not to mention the respect of our adversaries.